PARIS - China now boasts more land dedicated to wine-making vineyards than France as it tries to satisfy a rapid rise in local demand. China's vineyards grew to 1.9 million acres last year, putting it behind No. 1 grower Spain but ahead of France. Because its production is less effective than more established wine-making countries, China's output is only the seventh-biggest, according to figures released Monday by the Paris-based International Organization of Vine and Wine. France took over the title of top producer from Italy last year, with 46.7 million hectoliters, or 6.2 billion bottles. EU countries have intentionally reduced vineyards in recent years to make them more efficient and improve quality. By contrast, China's harvest is expected to yield 11.2 million hectoliters. The bulk of that is destined for consumers in China, whose 1.4 billion people knocked back 15.8 million hectoliters (2.1 billion bottles) of wine last year. 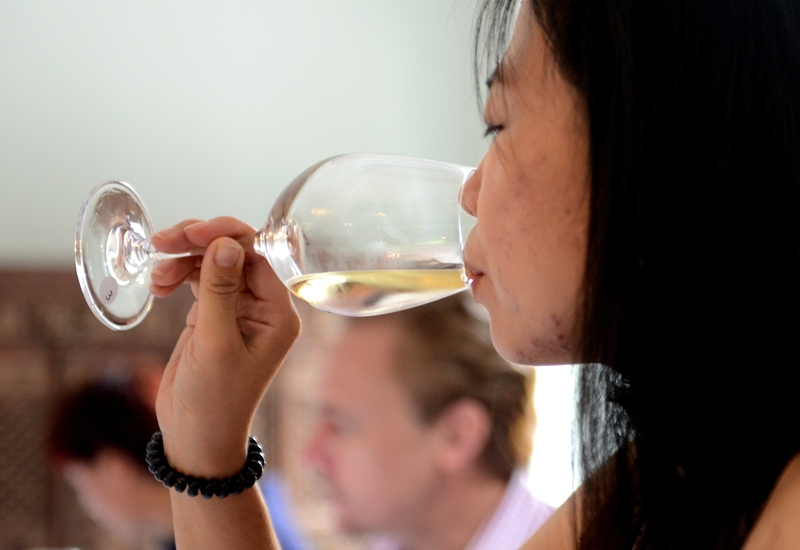 The taste for wine has grown rapidly in China over the last 15 years, more than local production can keep up with. Added to the status carried by foreign wines, China has become the world's sixth-largest wine importer, on par with Russia. According to London-based wine and spirits research firm IWSR China is the world's fourth-largest consumer of red wine, and the fifth-largest consumer overall. Sparkling wines are also quickly gaining popularity in the country but remain a niche market, with around 13 million bottles drunk in 2013. The United States remained the world's biggest wine consumer last year, at 30.7 million hectoliters (4.1 billion bottles).